We love taking amazing school photos of your kids. We focus on portraits that show personality while having fun at the session. 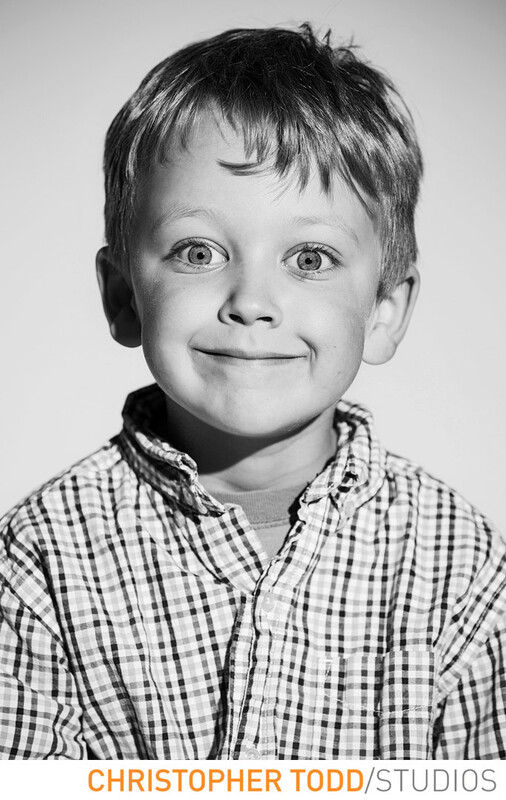 Here this kindergartener came into our photography studio for his class portrait. They were not happy with the generic photos that the school offered. As a parent I know all too well how fast time goes. Don't waste it on bad photos make each year count. Our studio is located in the heart of Orange County. Come in for a fun, creative session for professional photography that will not disappoint. Get in touch today. 1/100; f/5.6; ISO 100; 200.0 mm.